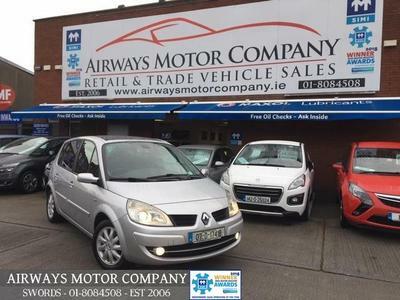 Established in 2006 by Brian & Des Farrell and Independently Voted Top 3 National SIMI Sales Operation Of The Year 2015 & 2016, we pride ourselves on our reputation for first class service and aftersales, and try to make your experience of buying with us as enjoyable and stress free as possible. Our cars are prepared to the highest standards by our team of professional detailers and mechanics, using only the best polishes, service parts and oils available and all are diagnostically checked using the most up to date computers. 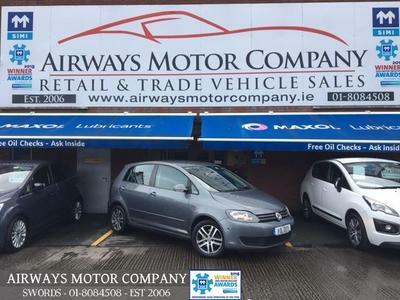 Our retail cars come fully serviced and valeted, with a service history report and video for each vehicle to view in the comfort of your home and we give a comprehensive warranty for up to two years with a loan car given to our customers free of charge when necessary. Finance can be arranged within an hour when applied for through our website or new mobile phone app so you can drive away on the same day if you are travelling a distance to get to us. We have lots of genuine reviews for you to read on our Facebook page for both sales and service to give you some confidence if you haven’t dealt with us before. 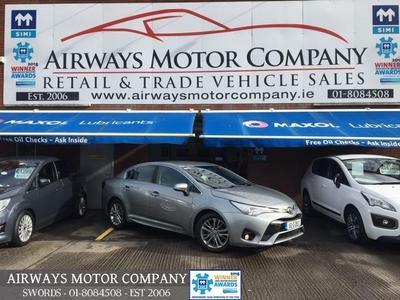 Our showroom is located off Swords main street at the Lord Mayors Eddie Rockets junction just five minutes from Dublin Airport, so feel free to drop in for a coffee or call 01 8084508 to arrange your test drive. Thank you for your time and we look forward to meeting you soon. Brian, Des and the team at Airways Motor Company.